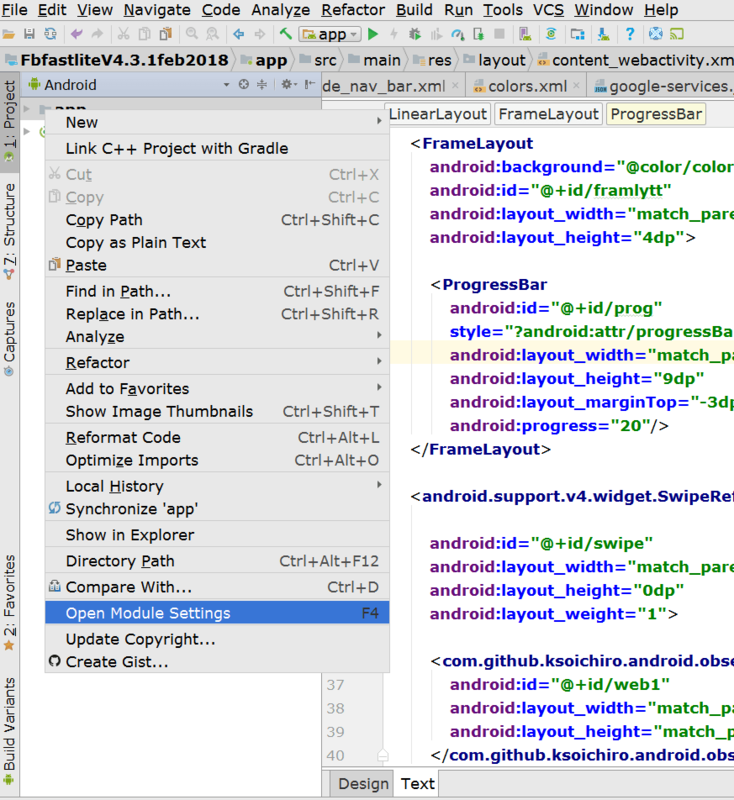 changing version name and version code is important when you updating your android app, Example version: 1.0.1, 1.2.2 etc. each time when you updating an android app on playstore, a new version name and version code is necessary, New version code also helps everyone to identify the app from earlier versions. How to Change Android App Version? Select Version Code in the list, and increase it. for example, if it is 17, change it to 18. Click Ok and wait until the gradle running finish. That is it, now you have a new version of the app! Very interesting article. 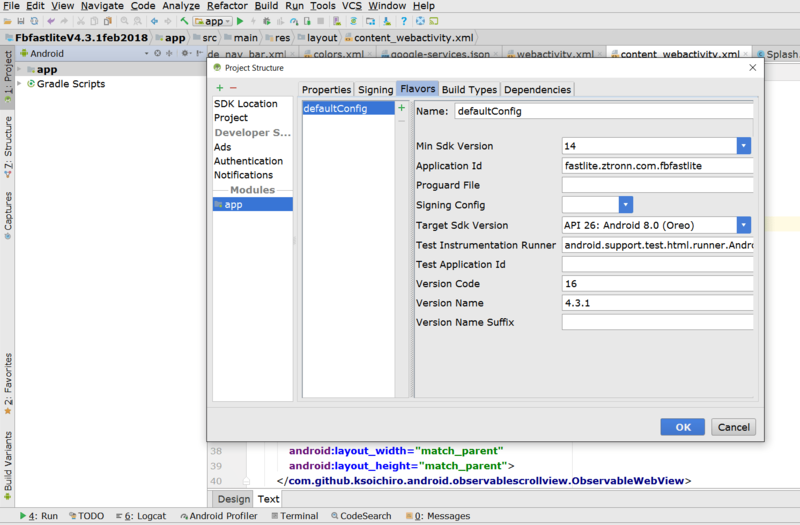 Downloaded Android studio and SDK tool and gonna to try this one. Thanks, for sharing this wonderful stuff.